Nike and PlayStation have a long-standing relationship. 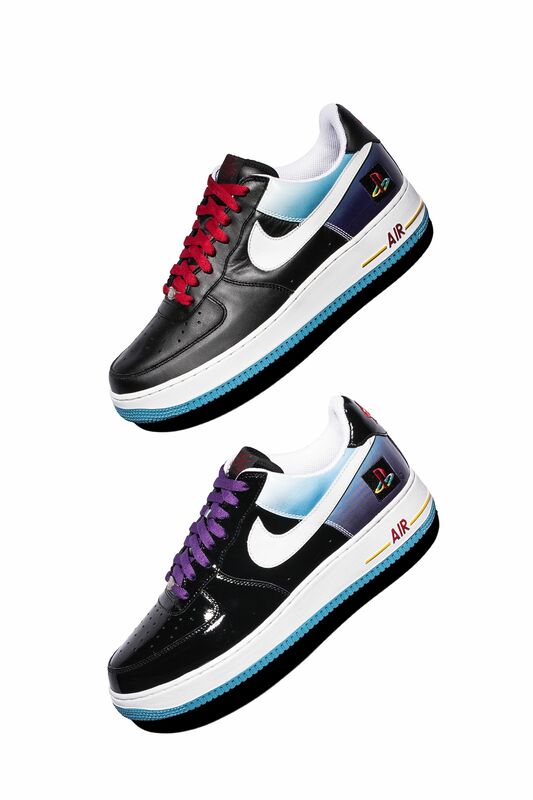 It began with a storied shoe called the Air Force 1 in a PlayStation-inspired design produced in 2006. 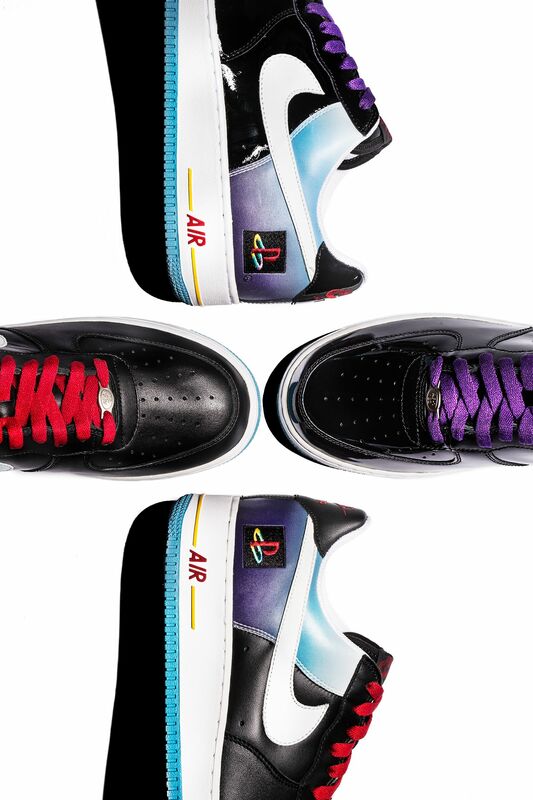 Blending an icon that knows no boundaries in the Air Force 1 with a means of entertainment that connected people all-over the globe, the collaboration was instantly coveted. But before the shoe was unveiled, the Nike product design team worked closely with PlayStation to come up with the design. This process began with a premium leather sample with laces in red. When the PlayStation team finally got their hands on it, they knew they had something special that deserved to shine. That shine was provided with the addition of patent leather to the shoe’s toebox, eyestay and midfoot paneling. Purple laces would replace the red, topping off a design that screamed PlayStation. 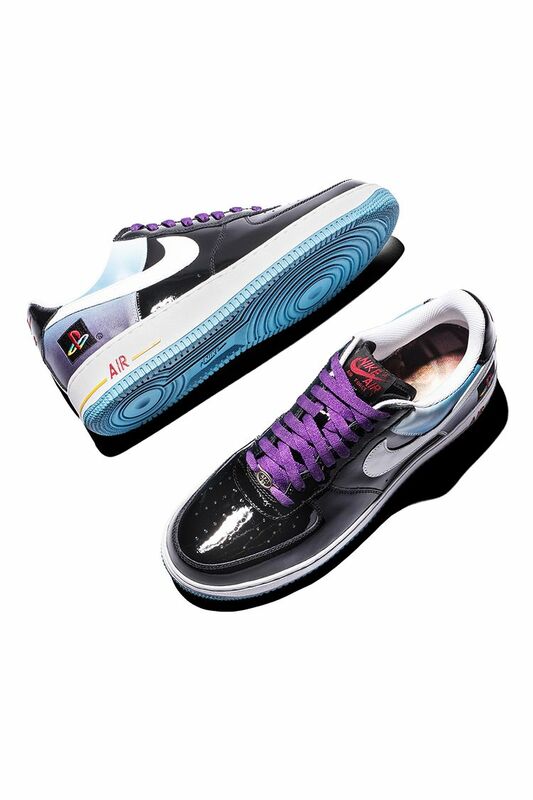 Complete with the striking fade at the heel and the timeless PlayStation logo, this would become the PlayStation x Nike Air Force 1 as we know it today. A meticulously crafted design that perfectly embodied the collaborative efforts from Nike and PlayStation. As part of the production process, nearly all round one samples of the initial premium leather version were destroyed. Fast forward to 2018, Nike and PlayStation continue to forge a strong legacy of collaboration. Fans of both brands can only imagine what comes next.